Teal, the colour of trustworthiness and reliability, is once again a trend for interiors and upholstery. Adding teal to your design scheme is guaranteed to transform your space into a calming atmosphere, whilst still maintaining a touch of elegance. The name derives from the common Teal, a bird with a hint of teal running from the eye to the back of the head. The combination of green and blue is almost a darker version of cyan, but the lower saturation makes it easier on the eye, hence the calming properties. 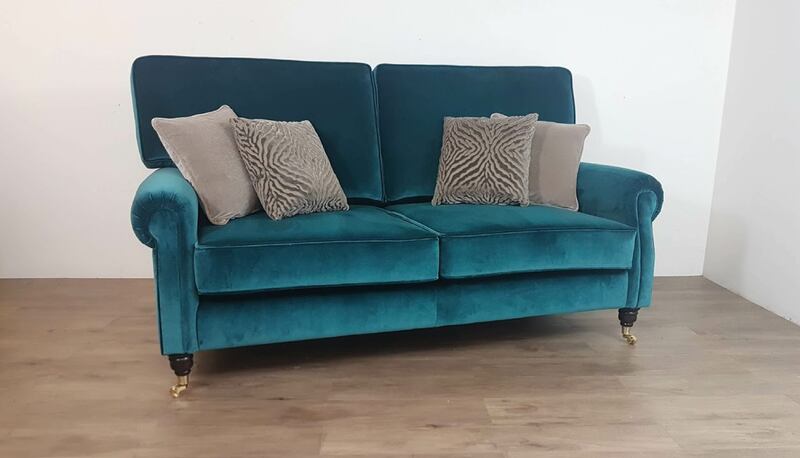 Teal upholstery really complements well with Dulux Colour of the Year 2019 – Spiced Honey used as a plain wall colour or a wall covering or on the other hand it contrasts with Pantone Colour of the Year 2019 – Living Coral. How to incorporate teal into your scheme? 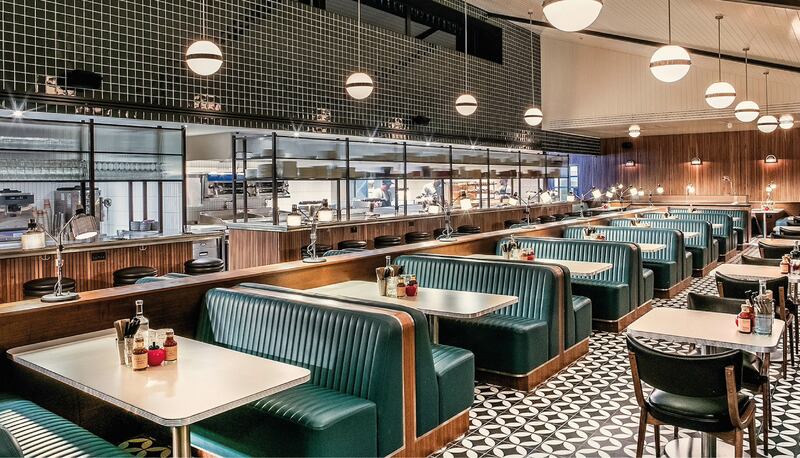 Soho House & Co recently launched their first Mollie’s Motel & Diner, an American-styled motel based in Oxfordshire. They opted for bespoke banquette seating, upholstered in teal leather manufactured by Nova Interiors. The banquette is energised by the black diamond and white circle tiled floor. If you’d like to achieve this look check out more bespoke banquette seating designs. 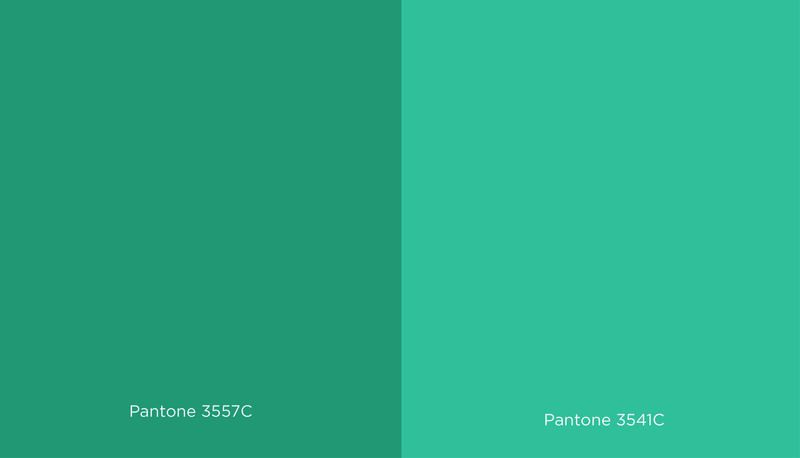 We have to admit, we were surprised that the Pantone Colour of the Year 2019 didn’t include a shade of teal, however, the teal shades are still highly popular. For a darker, more graceful shades, consider Pantone 3557C for walls, wall coverings or artwork. For schemes with a more energetic vibe, Pantone 3541C is worth checking out. The Talbot Sofa, manufactured by Nova Interiors was JSJ Design’s choice for The Sloane Club apartments. The brief for the design scheme at The Sloane Club apartments focused on capturing the luxury of the brand. To achieve this, JSJ Design utilised Nova Interiors’ product design service and expertise, the outcome? The Talbot Sofa, upholstered in velvet. 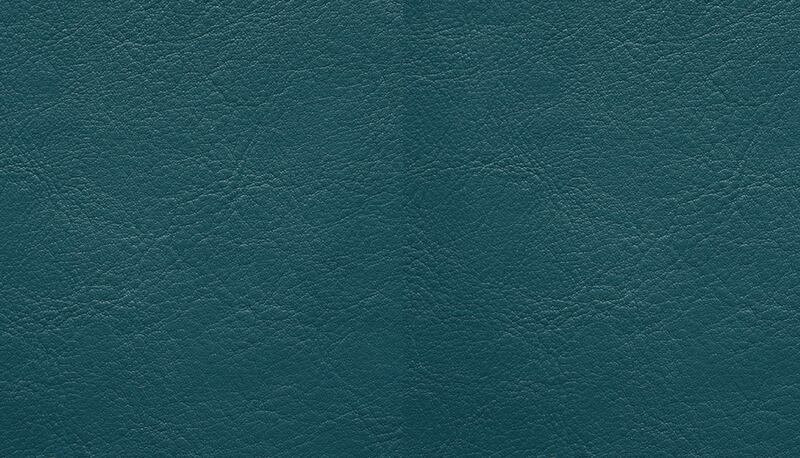 Panaz – Aston Vinyl in teal is our upholstery fabric of choice. It is suitable for various environments including: indoor, outdoor, healthcare, contract and residential. It’s stain-resistant, crib 5, waterproof, anti-microbial and the colour is the definition of elegant. For more upholstery fabric check out Nova Interiors fabric + finishes guide. 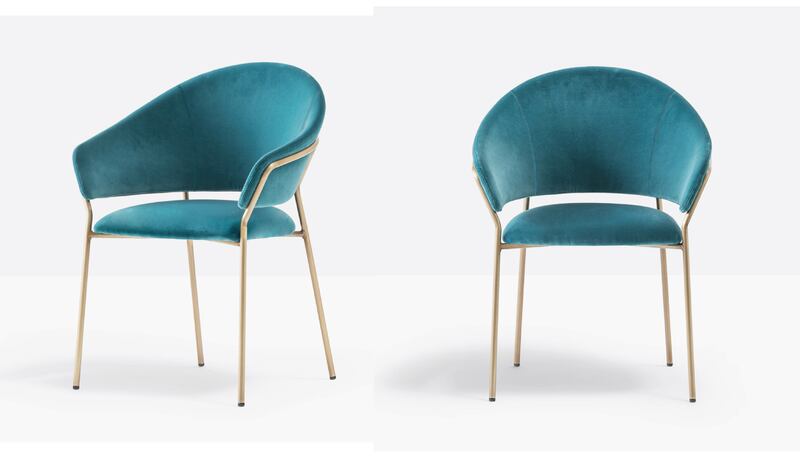 The Jazz chair, supplied by Nova Interiors from Pedrali, is a popular choice amongst restaurant and bars in 2019. The seat and curved backrest are supported by a light steel structure. 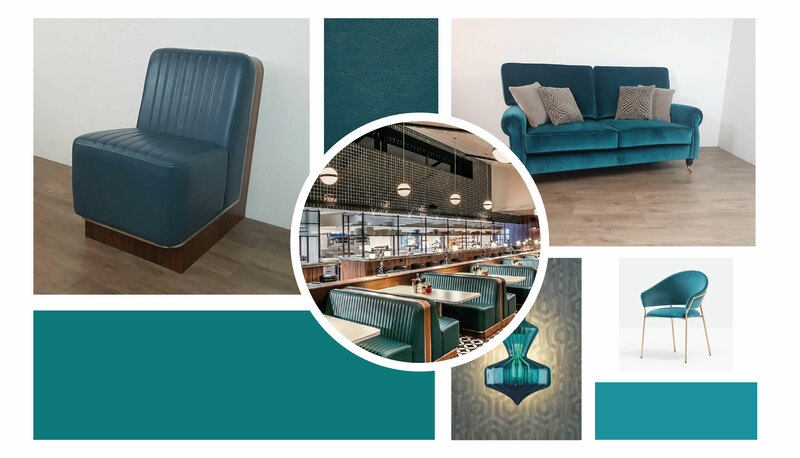 Whilst Nova Interiors offer the family in a variety of fabrics, imitation leathers and steel finished, we believe opting for the teal version will keep your space on trend. What key trends will you incorporate into your upcoming project, teal? spiced honey? living coral or perhaps all three? PLEASE ENJOY exploring the collections on OUR WEBSITE AND CONTACT OUR TEAM BY EMAILING SALES@NOVAINTERIORS.CO.UK IF YOU WOULD LIKE TO FIND OUT MORE ABOUT OUR SERVICES.